By Lee Gibson on 2018-04-14 - A journalist with nearly 30 years of experience on some of the biggest regional newspapers in England and Wales including the Birmingham Mail, Express & Star, Western Mail, the Sunday Mercury and Wales on Sunday. He currently edits the Sunday Mercury motoring pages as well as contributing to Eurekar. WHILE SUVs and crossovers are taking over in many areas of the market there can be no doubt that the car buyers of Britain still love a traditional supermini. The Ford Fiesta has been our best selling car for some time now and is regularly joined in the top 10 by Vauxhall's Corsa. 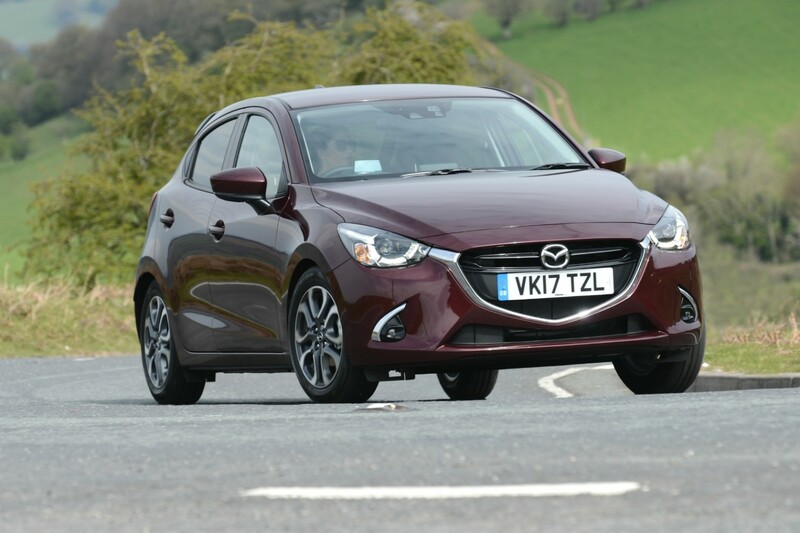 There's plenty of choice outside of the big two, though, in one of the industry's most competitive sectors and the Mazda2 is certainly worthy of consideration - especially as the range has just been given a refresh for 2018. 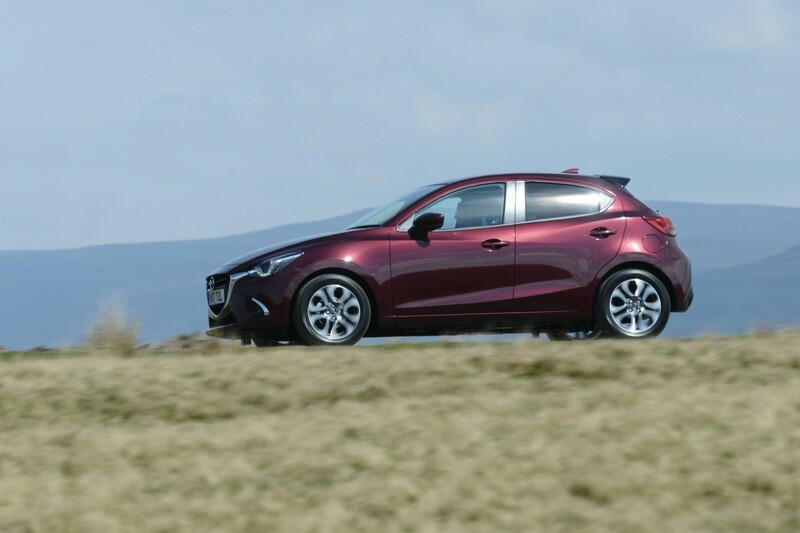 Priced from £13,295 to £17,095, the revised range features five trim levels - SE+, SE-L+, SE-L Nav+, Sport Nav+ and GT Sport Nav+ - the addition of the + to all grades presumably to emphasise the fact that they all benefit from improved equipment levels. To mark the 2018 upgrades a Sport Black special edition will also be on sale from April, limited to just 500 cars and marked out by black detailing on the mirror caps, spoiler, skirts, grille and shark fin antenna, while 16-inch black alloys and privacy glass add the finishing touch. 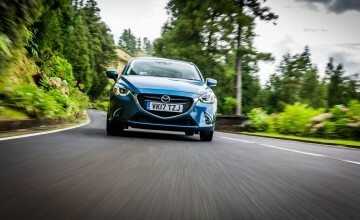 Power across the range comes exclusively from Mazda's 1.5-litre naturally-aspirated SKYACTIV-G petrol engine which is offered in 75, 90 and 115ps outputs and mated to five or six-speed manual transmissions or a six-speed automatic, depending upon model grade. 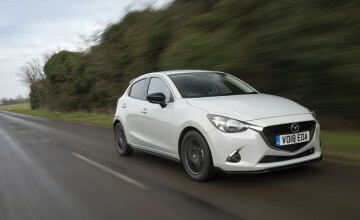 The mid-powered unit paired with the compact and snappy five-speed gearbox offers sprightly performance and good economy - with a 0-62mph sprint time of 9.4 seconds and claimed average fuel consumption of 62.4 miles per gallon. Good grip levels and a sporty set-up mean that the 2 is also nimble and responsive, making it an enjoyable and engaging little car to drive, especially when zipping around in urban traffic. 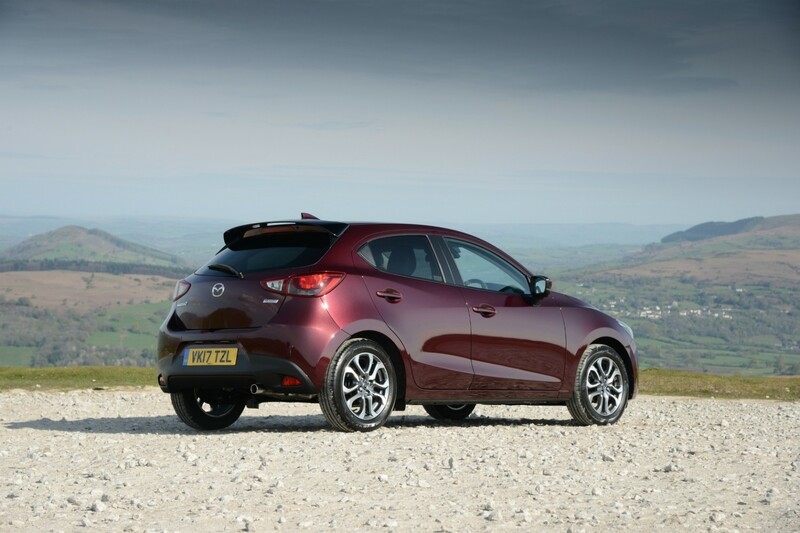 Mazda's G-vectoring control system is standard across the range and intelligently varies engine torque to optimise loading on the wheels when cornering, providing more precise handling and improved comfort. The pay-off for this well-controlled agility is a slightly firm ride at times and you'll be well-advised to avoid potholes wherever possible, but it is not so bad as to become uncomfortable. 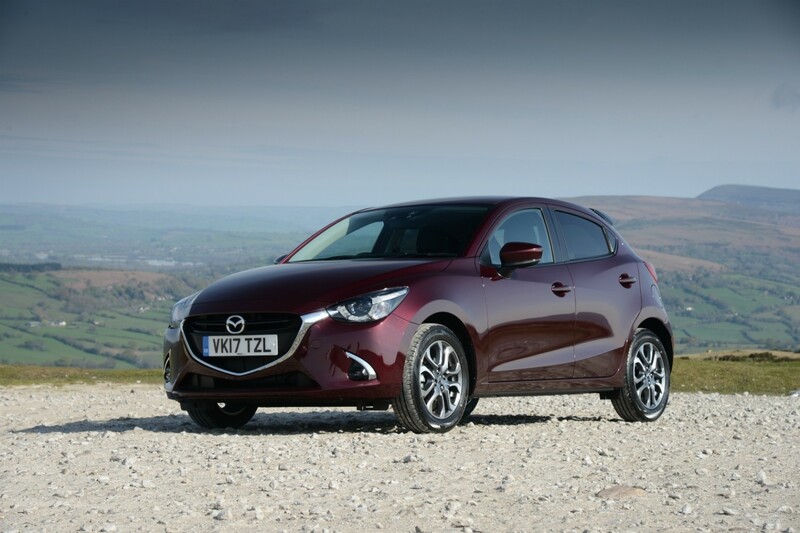 In fact, the Mazda2 offers a pretty smooth ride when cruising and is also quiet and refined for a small car thanks to the use of noise-insulating glass in the windscreen and additional sound proofing measures throughout the chassis and bodywork. In keeping with most superminis, there's plenty of room for those travelling up front, where the clean and unfussy dashboard looks and feels impressively stylish, with logically laid out controls and a range of soft-touch surfaces. 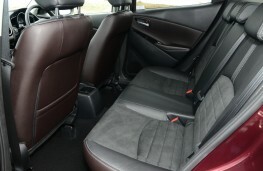 In the back things are a little tighter and those who are 6ft and above may struggle but this, again, is no different to most rivals and at least all versions have five-door practicality - so getting in and out of the back is not an issue. The boot, at 280-litres, offers some decently usable space for the class and capacity rises to 950-litres with the 60:40 split rear seats folded down. 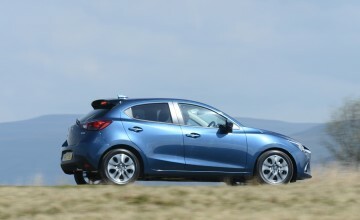 Equipment levels are good across the range, with all cars getting air conditioning, electric windows all around, heated power-folding wing mirrors and keyless entry and ignition. Stepping up from entry-grade cars and those with the lower-powered engine, however, gains many more desirable features and range-topping GT Sport Nav+ models leave you wanting for little. 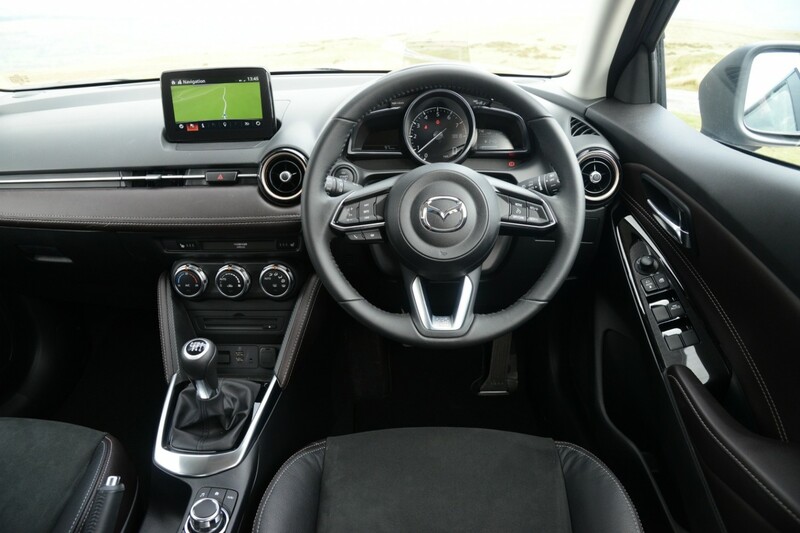 A seven-inch touchscreen display and rotary multimedia controller featuring satnav and digital radio is the highlight but you also get leather upholstery, heated front seats, reversing camera, lane departure warning and automatic emergency braking.